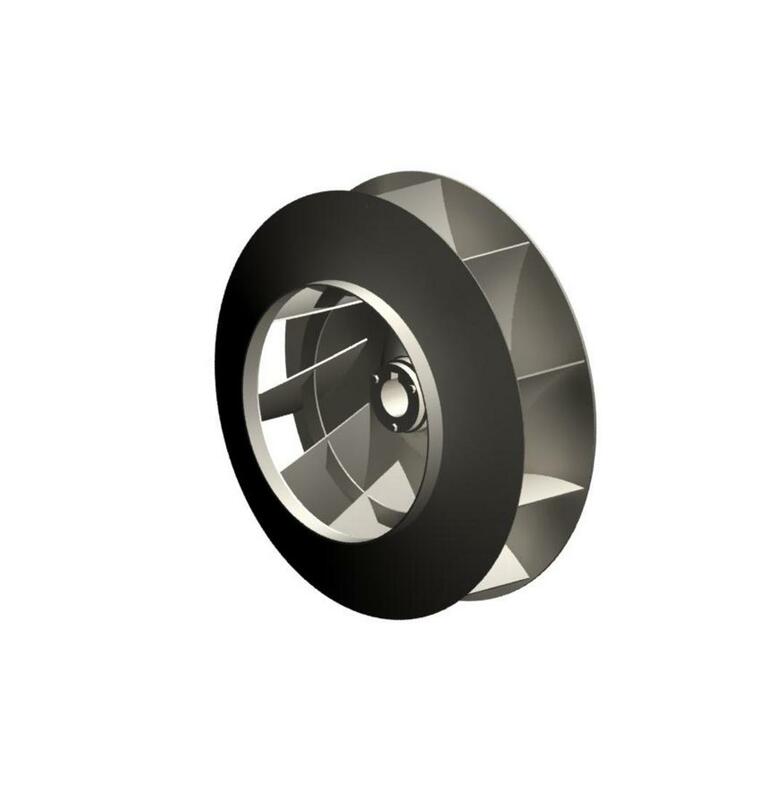 Industrial centrifugal radial fans, OEM blowers, industrial process fan ventilators, high pressure blower fans, high temperature oven fan ventilators; and wall fans / power roof exhaust ventilators. 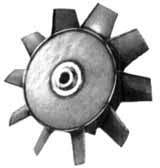 Fans utilizing axial blade wheels are used in applications requiring very large volumes of flow at low static pressure. Air flow discharges parallel to the fan axis rotation. Roof and wall supply and exhaust fans for industrial and commercial ventilation from New York. 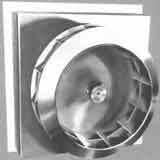 Sales of Canadian Blower / Chicago propeller; axial; centrifugal; square-in-line; FRP fans; roof and wall exhausters in Buffalo, New York Blower fans. 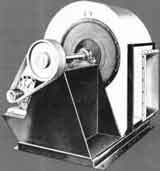 Buffalo Blower - New York, Twin City Fan, Northern Blower, Chicago Blower, Sheldons, Cincinnati Fan, Hartzell, IAP, Industrial air products, Canadian blower, Aerovent, Penn Ventilation, Penn-Barry, Barry Blower, ACME, Aerovent, Alphair, American Fan, Lau Industries, Clarage, Delhi, Canarm, Leader Fan, Daltec, ABB, Flakt, Flaktwoods, Woods, MK Plastics, Robinson Industrial, Garden City Fan, Loren Cook, Jen-air, Jenn Fan, Aeroflo, Grainger, Greenheck, Kice Fan, ILG Industries, Canada Fan, Industrial Air, Ceilcote, Breidert, Anderson 2000, Solar and Palau, Strobic air, Trane, TCF Axial fans and blowers. 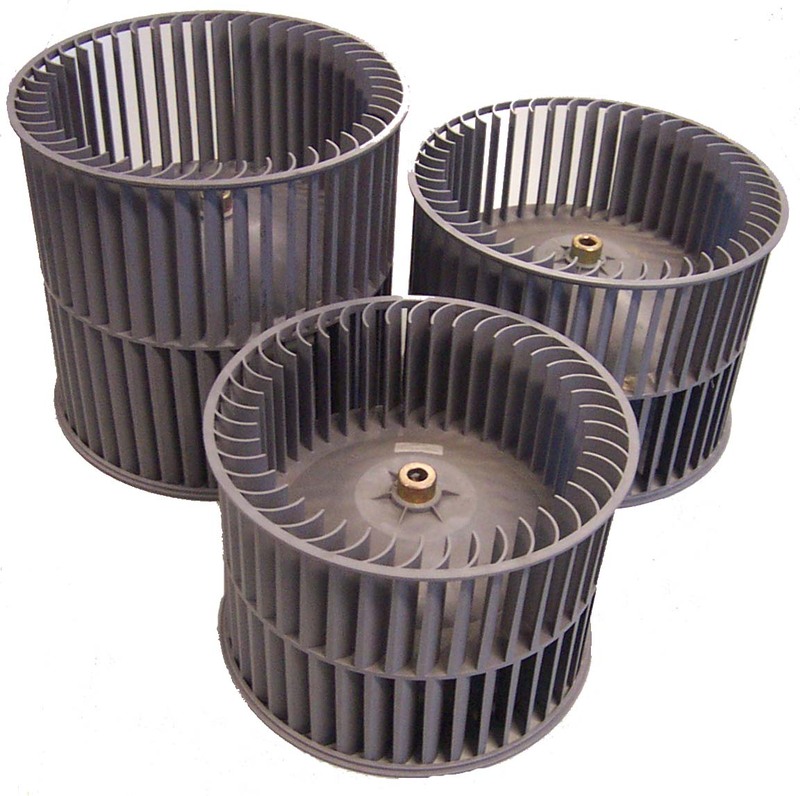 Industrial suppliers for pneumatic conveying blowers, corrugated materal handling fans, radial wheel blowers, high pressure radial ventilators, paper trim handling fans, industrial combustion OEM blowers, high pressure blowers in series, dryer fans, paint booth ventilators, roof exhaust ventilators, huge fans, high RPM blowers, high speed centrifugal blowers, Twin City utility sets, ventilating sets, high CFM ventilators, large wheel ventilators, narrow pressure blowers, all stainless steel ventilators,metal conveying fans.